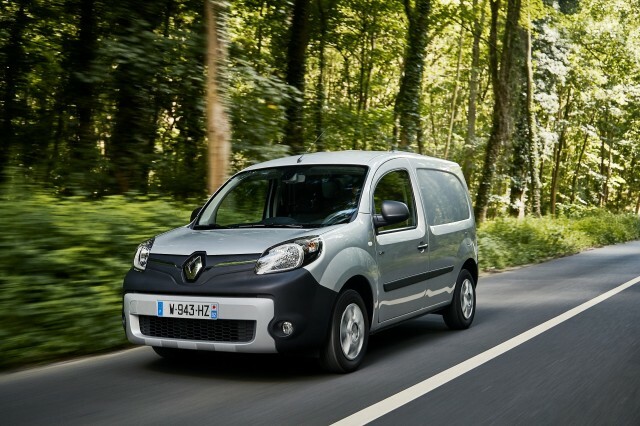 Sales last July were up 41% YoY in the European LCV market, in line with the 2018 trend (+42%) mostly thanks to two models, the six times Best Seller (2011, '12, '13, '14, '15 and '17) Renault Kangoo ZE, which is jumping 142% YoY and on track to beat the all-time yearly record (5,895 units, set in 2013), thanks the new 33 kWh version, while the StreetScooter Work, a disruptive ousider in this category a la Tesla, is in Second Place, up 66%. On the other hand, the 2016 Best Seller, the #3 Nissan e-NV200 is down 40%, a huge drop, that can only partially explained by the wait for the new 40kWh version, as registrations in July, with the new version already available, were down 11%. 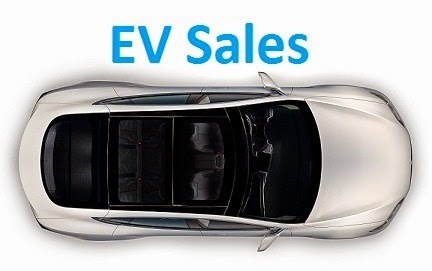 The Nissan model is now being pressured by the Peugeot Partner EV, that despite having inferior specs (22.5 kWh battery...) than their direct competitors, it is seeing its sales grow significatly (+50%). For all practical purposes you should count the Partner and Berlingo as one. It's the same car, just like the different badge disguises of the Mitsubishi MiEV. You're right, next time i will aggregate both. Do you think the new life of the Partner/Berlingo is due to very cheap prices, or just that P-S has decided to market it more effectively? Are most their sales in France? So while they still don't have anything else to offer, they push what they have now. As Portuguese say: "When you can't hunt with a dog, then hunt with a cat". This has been an unusually quiet month... at this rate it seems like we'll have no more than 8 posts for all of September. Other than December 2012, when this site started with only 5 days to go and only had 3 posts, there's never been such a quiet month. March 2013 is the second quietest, with 11 posts - it had 3 within its first 6 days.